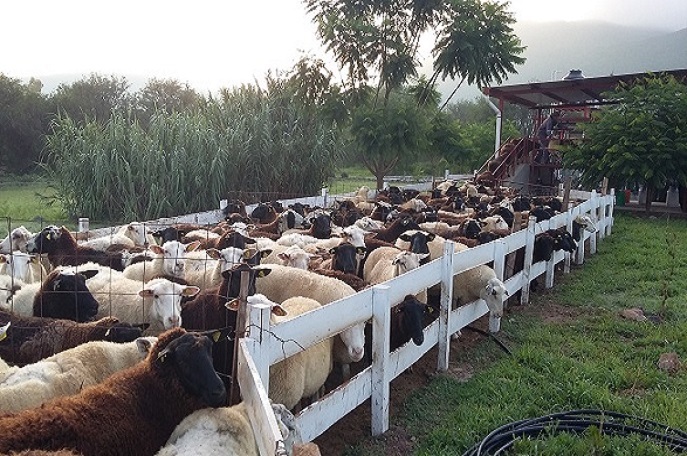 This small company, located near Queretaro City in central Mexico produces, since 2007, farmstead artisan sheep milk cheeses and other products in a sustainable way. 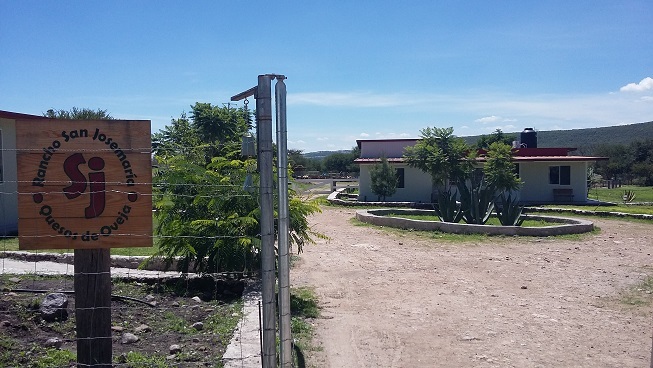 To the date, this company is considered the most awarded artisan dairy in Latin America. 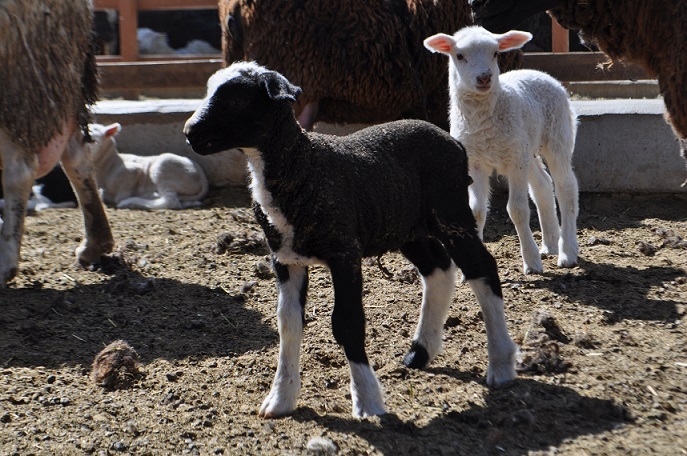 In the facilities, sheep milk and artisan cheeses are produced under high and strict quality standards. Working with honesty principles, a great team of members always look for world-class products. 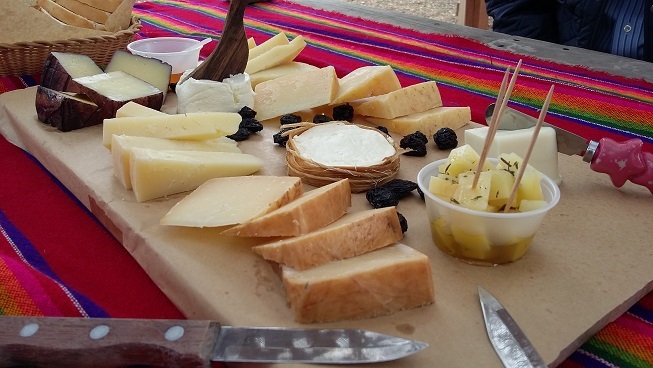 In Rancho San Josemaría all cheeses are made with the milk of sheep raised on the farm. 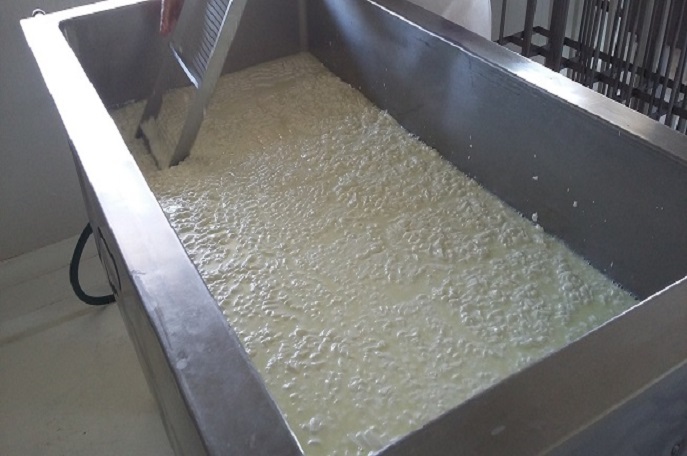 The milk obtained during milking season with all necessary care and monitoring every detail is transformed in an artisan way into the cheese and dairy products offered in each season. 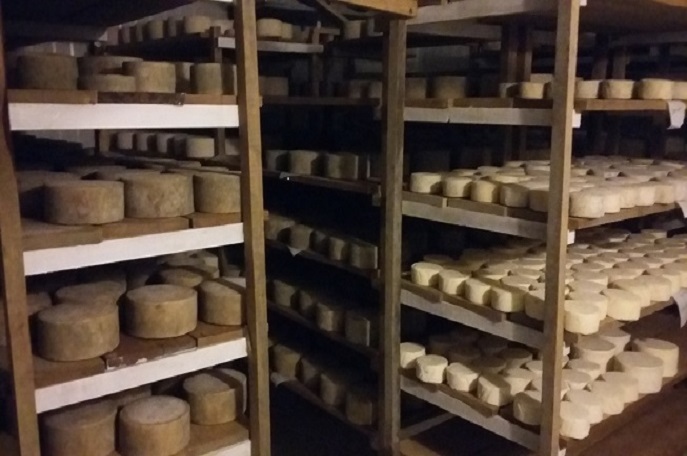 You can find soft, semihard and hard cheeses, aged and fresh as well. All of them under limited production. With the milk there are made other products as yogurt and ice cream as well. For further information ask for the catalogue. Write through the contact form and you will have answer soon. 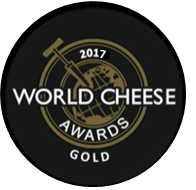 Due to their quality and great flavor, the Rancho San Josemaría cheeses have been awarded in the most important cheese event that takes place in Europe every year. 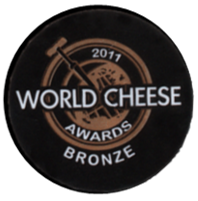 The World Cheese Awards. 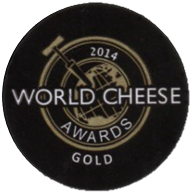 More than 3000 cheeses from 34 different countries participate in this event. 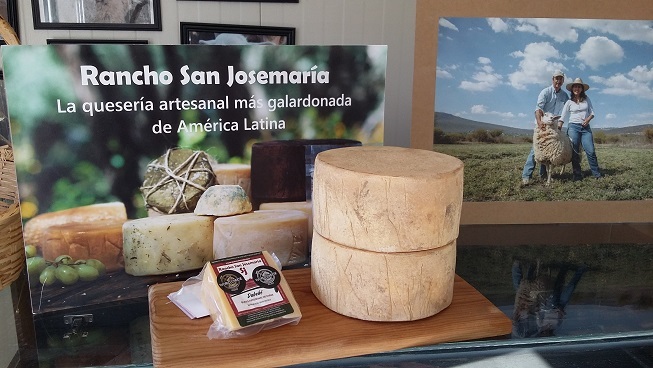 Rancho San Josemaría has achieved, so far, six medals for five of their cheeses. 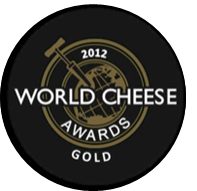 With this, it is recognized as the artisan cheese factory with the most international awards in Latin America. Proudly mexican, this small company recieved, for its work, the 2017 Querétaro's Business Merit Award. 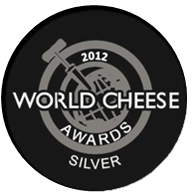 Also, the same year, it was awarded with the Ven a Comer distinction, awarded by the Federal Tourism Secretary. 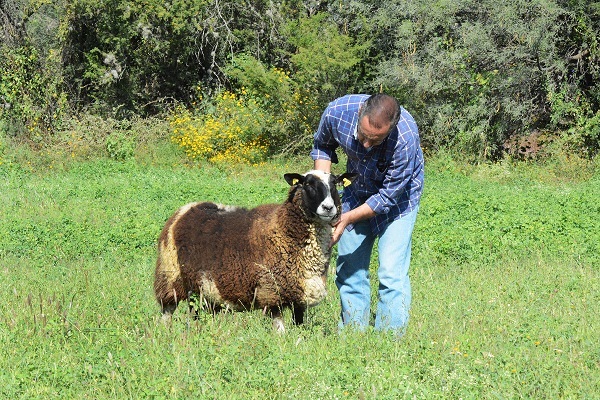 The sheep in Rancho San Josemaria, of East Friesian breed, are bred under the highest standards of animal welfare. 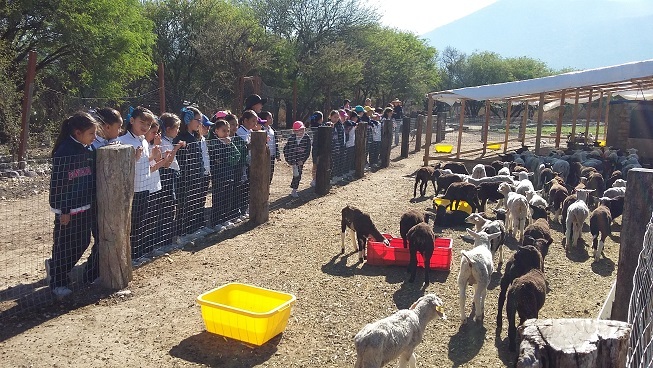 Respecting at all times the natural conditions of animals. 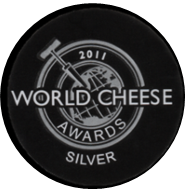 The care that is provided throughout their development, results in a milk of the highest quality for the preparation of cheese. 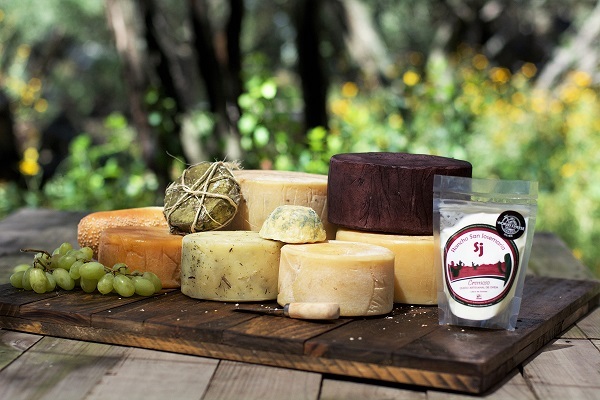 In addition to milk and cheeses, in Rancho San Josemaría earthworm humus is produced. This is an excellent natural fertilizer that returns to the earth the nutrients for the best development of plants and vegetables. 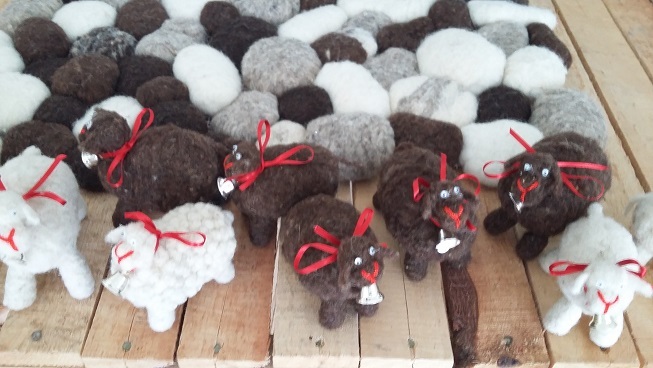 Also taking advantage of wool, handicrafts are made through a social program with the community and are for sale to those who visit the farm. 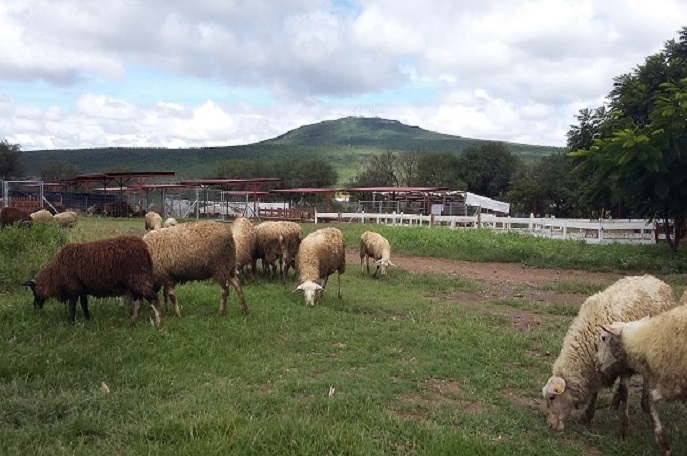 Those who are interested in knowing where these recognized products are made, can visit the farm, by appointment, and take a guided tour in wich they will receive the explanation about the activities that are carried out daily. You can also take the tour in english. 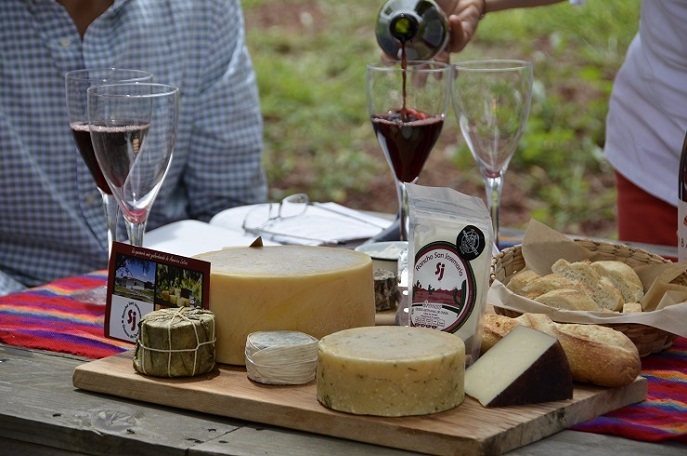 At the end of the tour, visitors enjoy the different cheeses in a shaded space accompanied by the drink they have taken to pair them in a quiet environment. 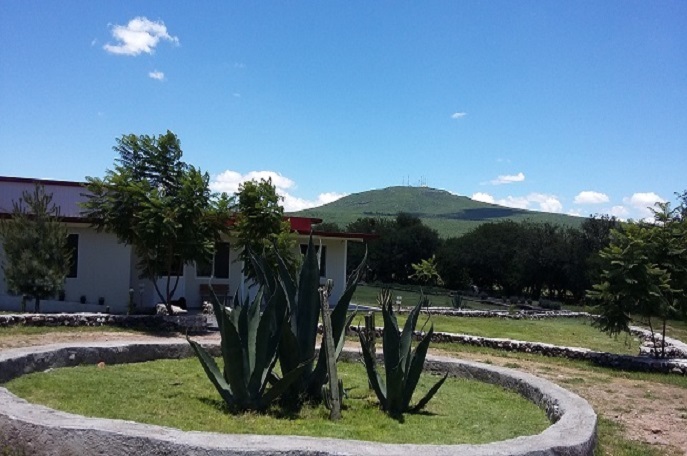 Family groups, companies and school groups that live an experience in contact with nature are received. For visiting jeans and tenis or boots are sugested. No pets allowed. 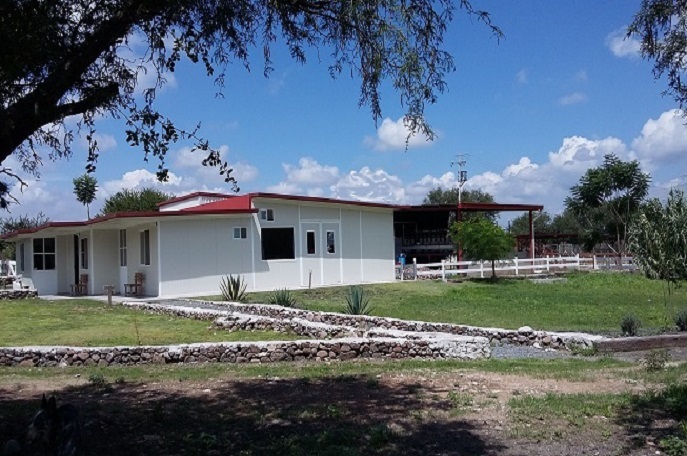 Los datos personales solicitados por Rancho San Josemaría o en la sección de contacto de nuestra página serán utilizados únicamente para proveer los servicios y productos que ha solicitado, relacionados con la información sobre las visitas al Rancho, compra de queso, leche, ovejas y productos ofrecidos e informarle sobre cambios en los mismos además de evaluar la calidad del servicio que le brindamos. Considerando como sensibles todos sus datos, serán utilizados únicamente por nosotros y no serán transferidos ni tratados por personas distintas a esta empresa. Su información no será compartida.